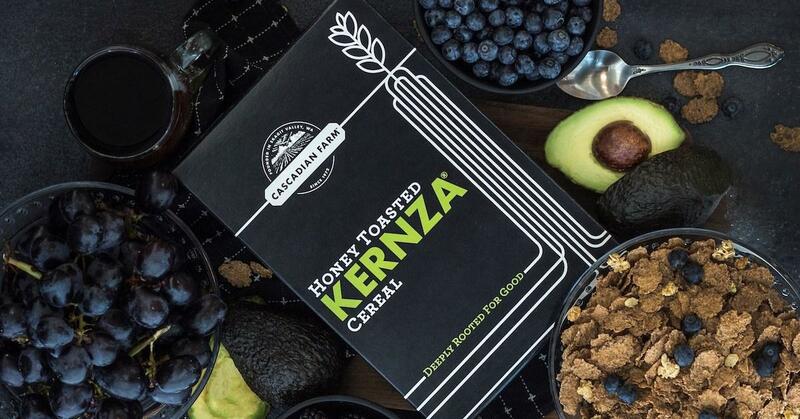 A few of Burger King's menu items are accidentally vegan — but now, one of the chain restaurant's star offerings will have an explicitly vegan alternative. As Burger King announced on Monday, April 1 (and no, it's not an April Fools' Day joke), select locations of the fast food chain now offer the classic Whopper burger with the plant-based Impossible Burger patty. 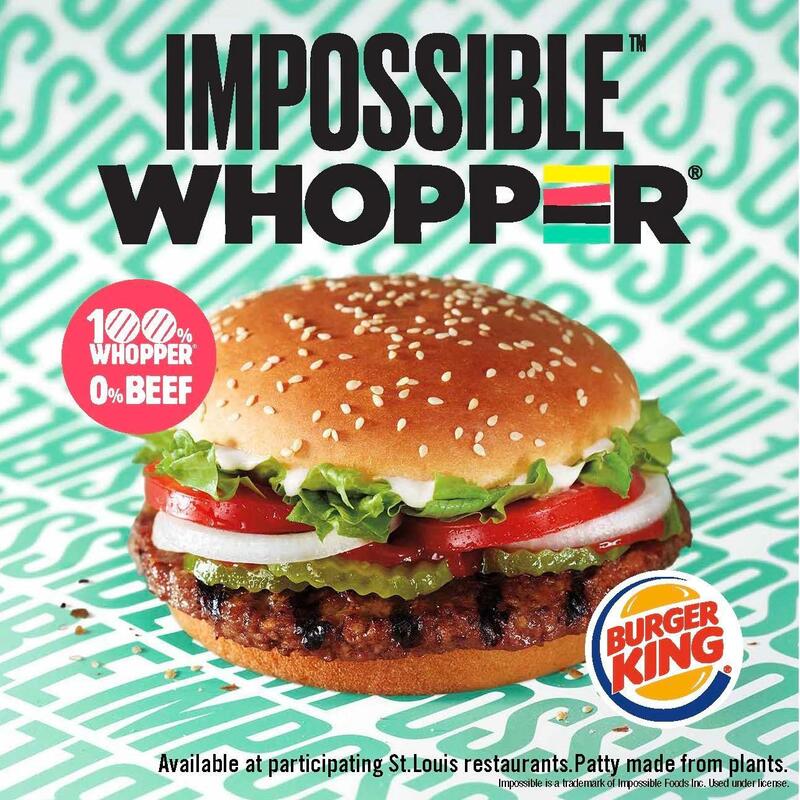 According to press materials sent to Green Matters, 59 Burger King locations in the St. Louis area are testing the Impossible Whopper on their menus. A Burger King spokesperson tells Green Matters via email that if the St. Louis market test goes well, there is potential that Burger King will expand it to more restaurants across the U.S. 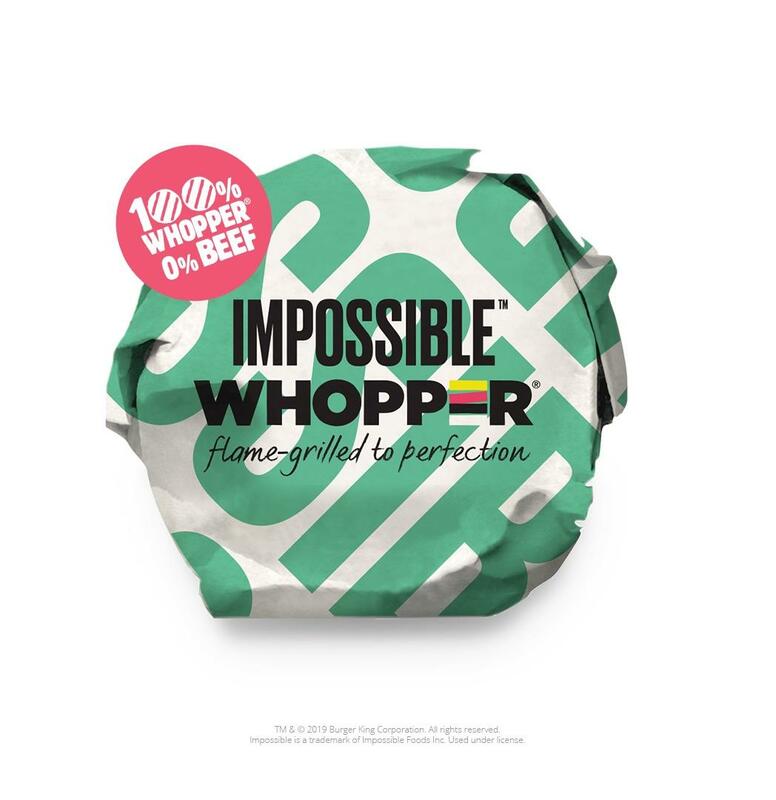 The Impossible patty is a bit smaller and thicker than the Whopper patty, so the two companies worked together on a new version of the meat-free patty that is the same size and thinness that Whopper fans are accustomed to. The new burger will include all the same fixings as the traditional Whopper — tomatoes, lettuce, mayonnaise, ketchup, pickles, onions, and a sesame seed bun — but with an Impossible patty instead of beef. Burger King's nutrition page notes that its mayonnaise is made with eggs, meaning the Impossible Whopper will not be entirely vegan. But luckily customers can order the Impossible Whopper with any customizations, including no mayo, which will make their order animal-free, the Burger King spokesperson tells Green Matters. 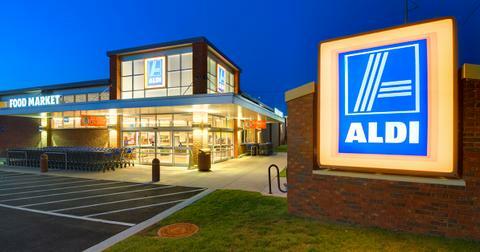 Who knows, maybe in the future Burger King will offer a vegan mayo. So far, early reviews are pretty positive. “People on my team who know the Whopper inside and out, they try [the Impossible Whopper] and they struggle to differentiate which one is which,” Burger King CMO Fernando Machado told the New York Times. Additionally, Burger King conducted a video experiment, in which beef-loving Whopper fans thought they were given beef burgers, but were secretly given Impossible Whoppers. After they took a bite, producers told them they had been eating plant-based patties. Multiple subjects were shocked to find out they were not actually eating meat. Even one man who claims he's eaten two Whoppers a week for the past 20 years (and was miraculously still standing) said: "That's impossible. It tasted just like a Whopper should taste." 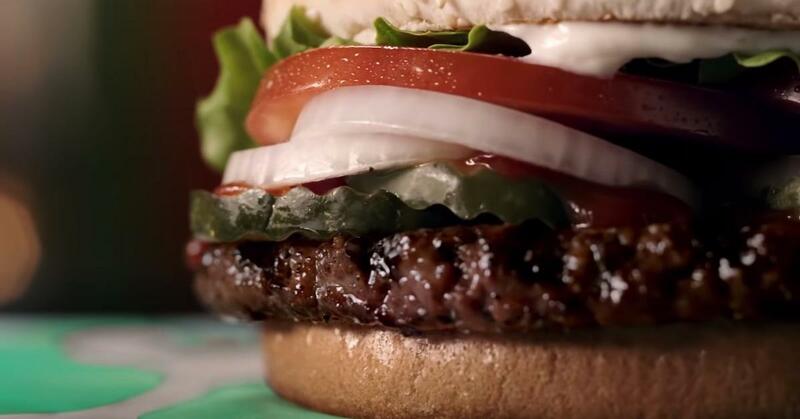 As CNET reported, the Impossible Whopper will cost about a dollar more than the regular Whopper. The plant-based burger is easier on the environment, animals, and your personal health, so if you have an extra buck to spare, it's definitely worth trying this whopping upgrade. 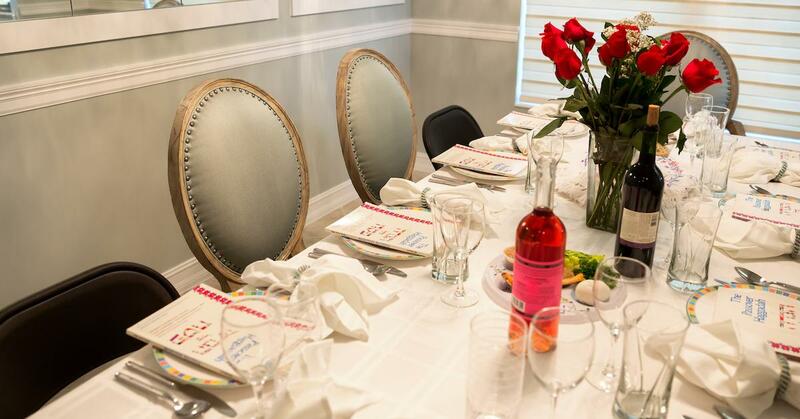 Burger King is not the first fast food or chain restaurant to embrace Impossible. Others to offer the cow-free patty include: the Cheesecake Factory, Red Robin, and White Castle, which offers Impossible Sliders in its traditional mini square shape.